Maria is the founder of Canela Fina! 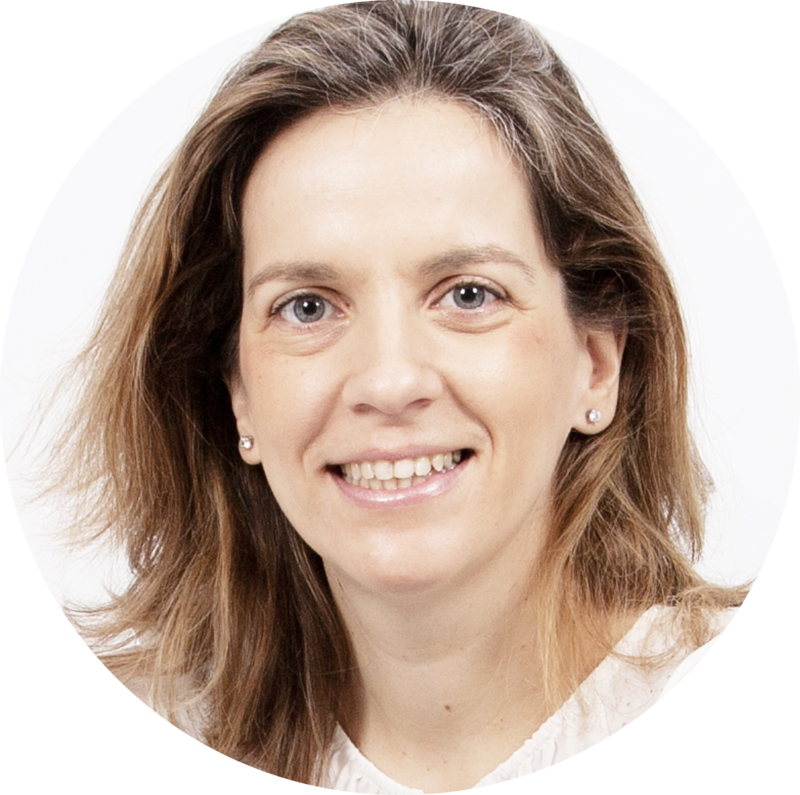 She came to London from Spain with a wealth of experience in marketing, advertising and events management. 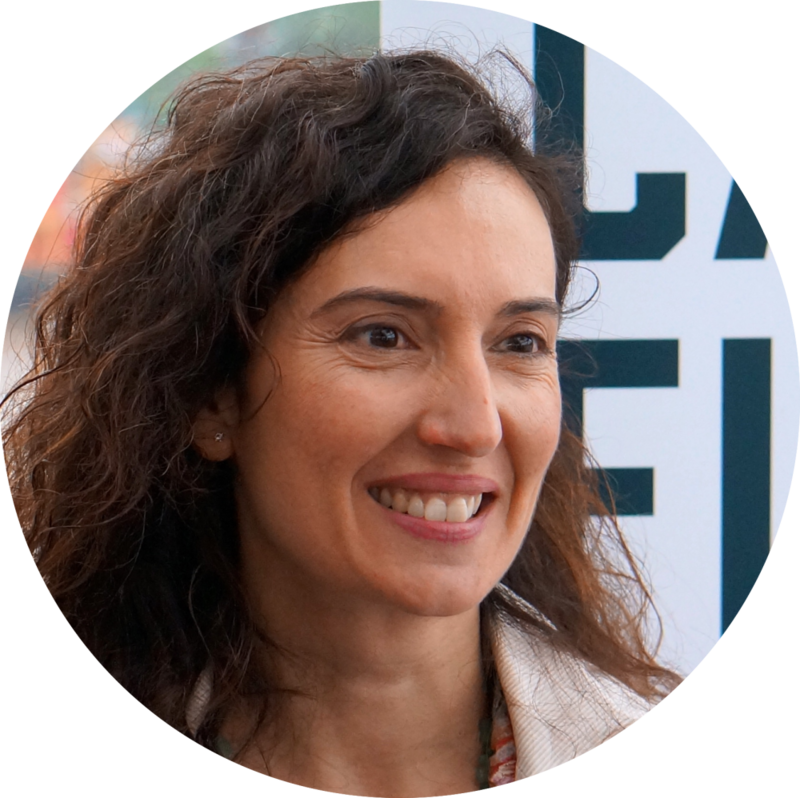 After having volunteered in London primary schools, she wanted to bridge the gap between Spanish language learning and culture, bringing the Spain she loves into schools from an early age to young adults. The outcome was the creation of these fun, interactive and all-encompassing workshops. Camilla joined our team in April 2016 as a Workshop coordinator. 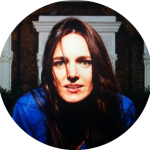 She has a degree in European Studies & Modern Languages from the University of Bath and also has a TEFL qualification to teach English. 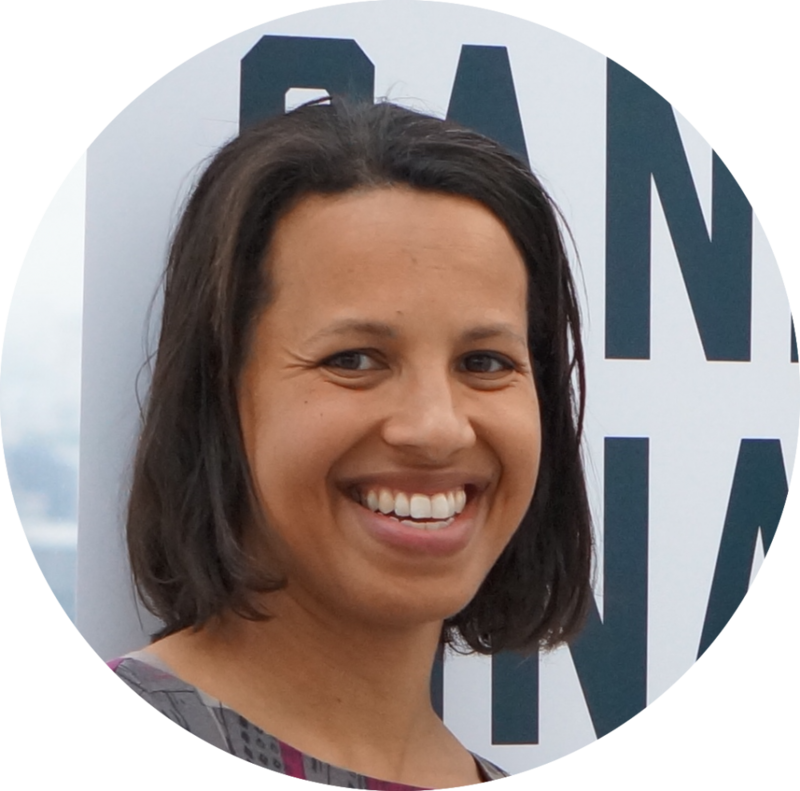 Camilla has previously worked as a classroom assistant and has many years experience in events organising. Our professional facilitators come from backgrounds in music, dancing, cooking, painting, acting and teaching and are keen to share their passion. They are adept at providing a fun and stimulating experience for children and adults in their journey towards learning Spanish and Spanish culture. All Canela Fina professionals are DBS checked. Expertise: Coordinator and Flamenco dancer. Born into a Spanish family in Buenos Aires – Argentina. She studied ballet, drama, contemporary dance and tango. 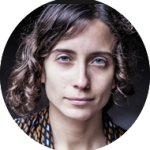 Carolina has an extensive background in all aspects of dance, from traditional tablao flamenco to contemporary dance, street experimental flamenco and physical theatre projects. 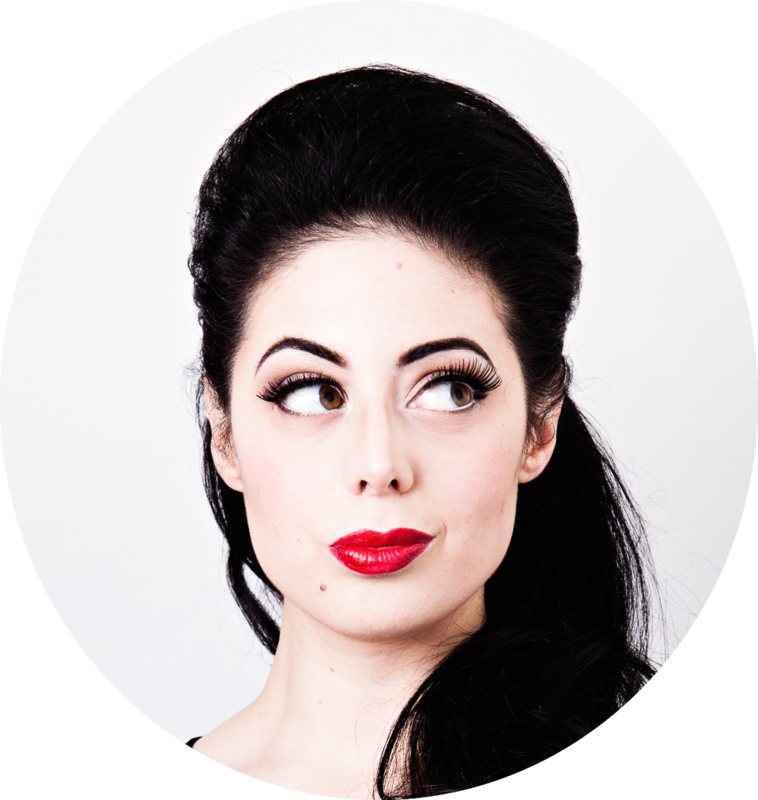 Her versatile performing art and choreographer experience bring outstanding workshops into schools. 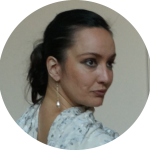 Expertise: Coordinator, choreographer, storyteller, flamenco and tango dancer. 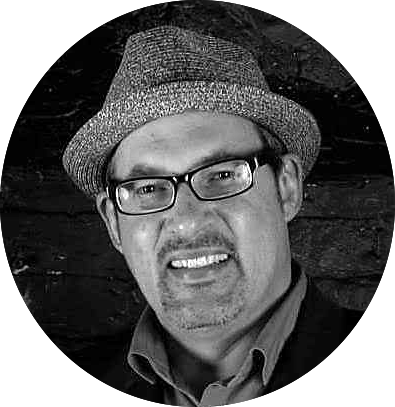 Carlos designs and delivers workshops for students and teachers in schools and educational arts projects. 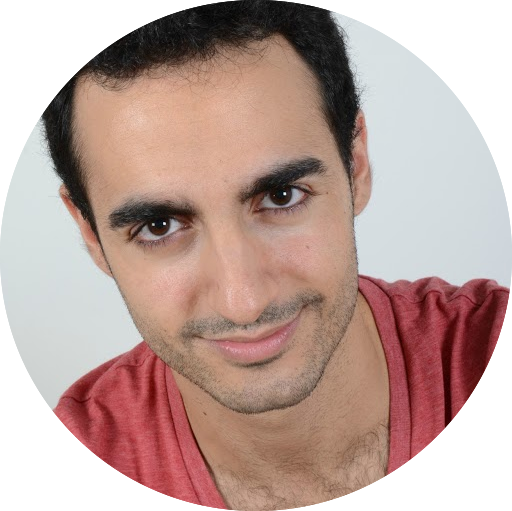 His training with Royal Opera Creative Partnerships has equipped him with cross curricular and collaborative methods of practice. Expertise: Storyteller, flamenco and contemporary dance. Leonor is a passionate Art and Spanish teacher from Granada. With a degree in English language and literature, a master’s degree in TEFL and Art History. She absolutely loves building students’ confidence in learning a foreign language conducting Art History workshops. Expertise: Spanish, Literature and Art History. Sergio is a latin percussionist and very talented musician from Cuba. 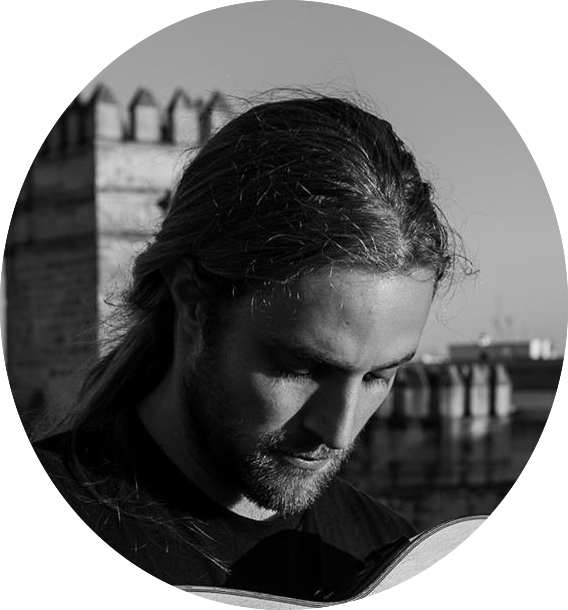 He has experience as a storyteller/musician for schools and libraries in Spain. Experience: Salsa musician and dancer. 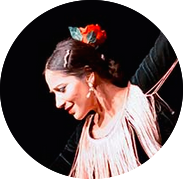 Alejandra was born and bred in Madrid, flamenco has formed part of the landscape of her childhood . She has a degree in Spanish Dance Career at the Royal Conservatory of Music and Dance in Madrid . She is a very talented dancer, with a very long experience teaching flamenco to kids and adults as well. Expertise : Flamenco and Clásico Español. Gloria is a visual artist and an art teacher with teaching experience from early years to university level, having taught in many primary and secondary schools too. 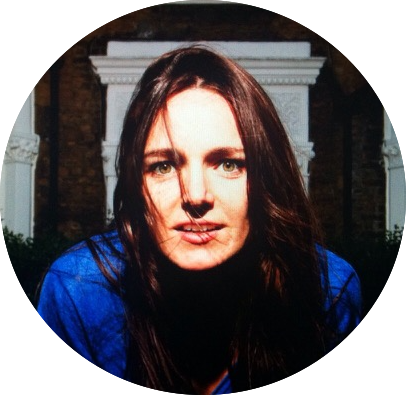 She has an extensive knowledge of art, a visual arts degree from Camberwell College of Arts, MA (Printmaking) from the Royal College of Art and an Interior Design degree from IADE. Expertise: Visual artist and Art teacher. Demi is a professional pastry chef from Barcelona – Spain. 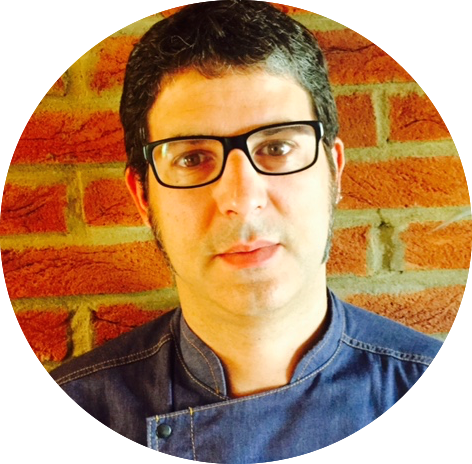 He hails from 4 generations of pastissiers and worked with some of the best Spanish chefs, however his greatest inspiration is “maestro” Jaume Sabat, his grandfather. Demi has worked at Hotel Saboy, Arsenal Stadium and Casa Cuba among others restaurants. 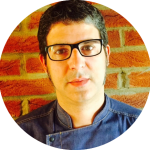 He also studied at London College of Music and works as a percussionist and drummer, specialising in Flamenco, Jazz, Latin and Arabic music. Expertise: Percussionist and Chef. 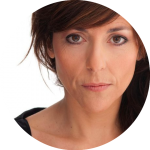 Maria has more than 15 years of experience in stage and screen acting. 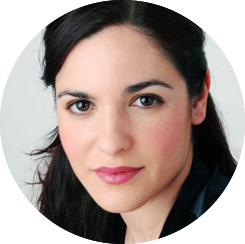 She also has a degree in Philosophy and a Master degree in Teaching Spanish as a foreign Language and Teaching Languages through Drama with more than 10 years of experience as a Drama and Spanish teacher. Expertise: Actress, Spanish and drama teacher. Jaime is a multi-instrumentalist from Cantabria – Spain, specialized in flamenco singing and percussion, with skills on the guitar. He teaches and performs regularly around the South West, nationally and internationally. Expertise: Singer, percussionist and amateur guitarist. 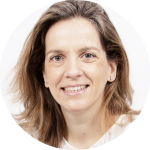 Cristina teaches Spanish from GCSE to University level, also she works as a examiner. She first started learning flamenco, clásico español and ballet at the age of six. 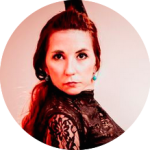 She is an accomplished flamenco performer and practises latin dance including salsa, cha-cha-cha, bachata, merengue and kizomba. Experience: Teacher, Spanish, flamenco and latin dance. 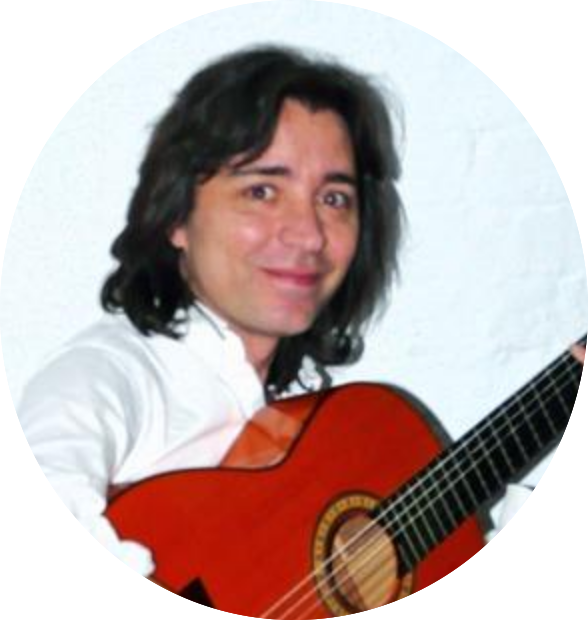 Jorge works actively as a concert guitarist, composer, producer and teacher. He has a unique style of virtuoso performance which demonstrates a wide range of influences from classical and flamenco to gypsy jazz and Latin American styles. 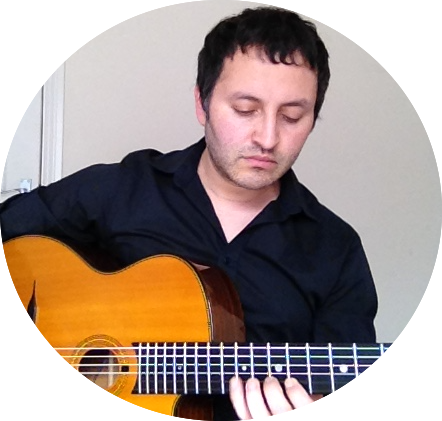 Jorge has played in prestigious venues such as the Royal Albert Hall, Queen Elizabeth Hall and Womad festival. Ana was born in Valdepeñas – Spain and took her exams in Classical Ballet and Spanish dance at the Malaga Conservatoire. 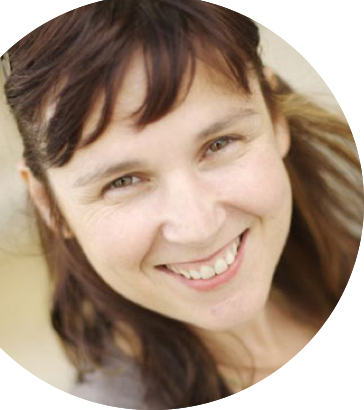 She has a wealth of experience working with adults and children. She also has the ability to help non-dancers communicate and express their creative abilities through dance and body movement, drawing on a rich cultural mix of Flamenco, classical, modern and other ‘world’ dance traditions. Experience: Flamenco teacher and choreographer. Mar has developed her magic by telling stories in English and Spanish, combining drama, dance and storytelling to take the kids on a journey full of adventures. Expertise: Storyteller. 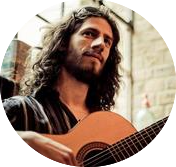 Adrián trained as a flamenco guitarist and studied music theory and flute at the School of Modern Music in Badalona. 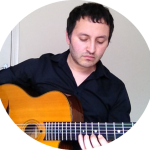 He is a versatile and adaptable musician; he plays flamenco masterpieces, as well as his own compositions with gusto. He has exceptional stage presence and a capacity to blend musical styles, ensuring a consistent production of high quality performances. Expertise: Guitarist and percussionist. Lourdes started dancing at the age of 5 in Madrid. She completed the professional Conservatory of Dance and later earned a degree at University Carlo III in pedagogy of dance. Expertise: Flamenco, Escuela Bolera and regional Spanish dances. Maria qualified from City University with a BMus (Hons) degree in Music. 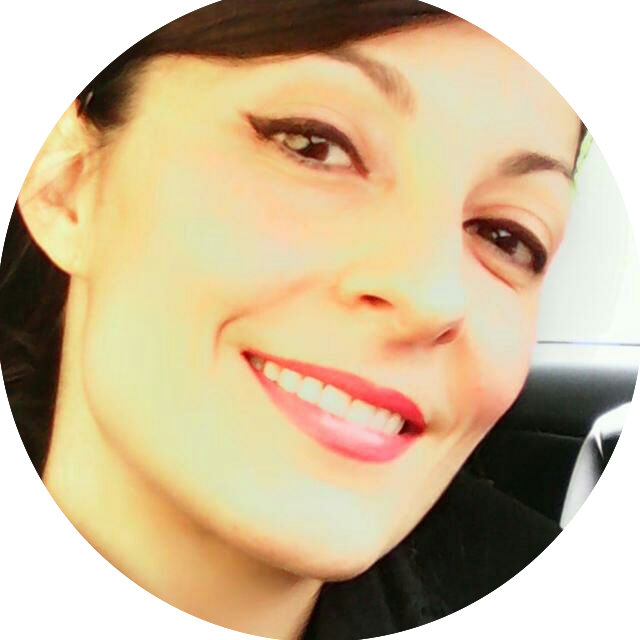 She has over 14 years experience teaching Salsa, piano and singing. 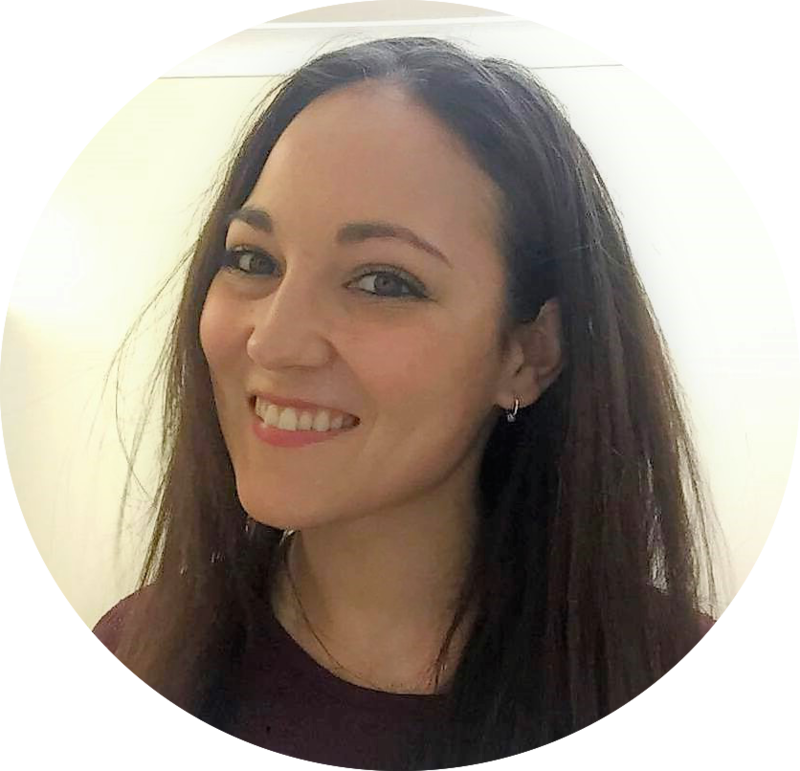 As well as being a UK A qualified Salsa teacher she also has vast experience of performing, having appeared at the Paris Salsa Congress and taken a leading role in the Salsa musical “Something Hot”. Expertise: Salsa dancer, teacher and musician. Pablo felt the influence of Flamenco and Jazz from a very young age. 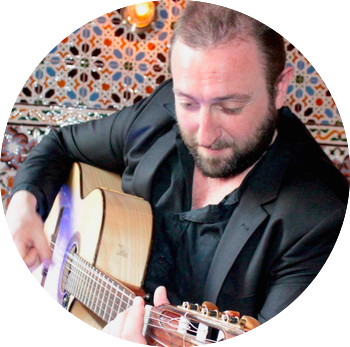 After graduating as a music technology specialist, he became more and more involved in London’s growing Flamenco scene and established himself as a resident guitarist at Ronnie Scott’s. 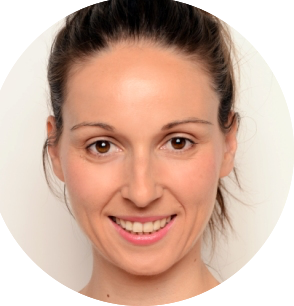 Nuria loves dancing and teaching children from an early age. She performs belly dancing, samba and salsa dancing for corporate and schools. Expertise: salsa and samba dancing. Noelia comes from Jerez (Cádiz), the heartland of Flamenco in Spain. She learnt Clásico Español from an early age and then concentrated on flamenco and developed her style with a more traditional study of “Palos”. Expertise: Flamenco dancer and Spanish teacher. He graduated in Music Education. Nowadays he combines his work as a music/guitar teacher and as a performer playing his own material, inspired by flamenco grooves, guitar sounds and techniques, but also taking influences from many other sources such as jazz, rock, Latin, world music or classical music. Ulises is a versatile singer, percussionist and Spanish teacher from Toledo. 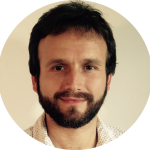 His specialist musical abilities include a good knowledge of flamenco and other rhythm forms and percussion instruments such as Cajon flamenco, bongos and frame drums. 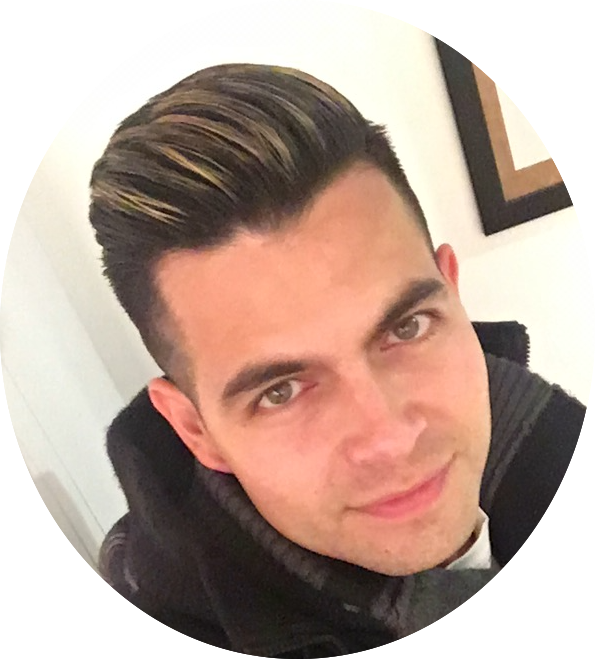 Ulises also studied ethnomusicology which gives him an academic edge and he has vast experience teaching music and conducting workshops. Expertise: Percussionist, singer and Spanish teacher. 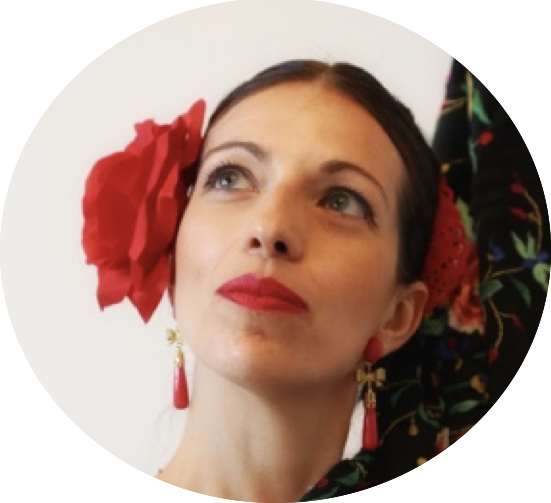 Betty is a very talented dancer and experienced flamenco and Spanish teacher, working with children from the age of 3 years up to young adults. She has performed with the famed Rafael Amargo Company and in Spanish Zarzuelas under the Cuban choreographer Domingo Rojas, touring Spain, as well as dancing Cuban cabaret. 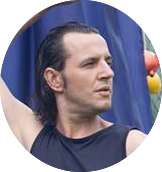 Expertise: Flamenco and salsa dancer. 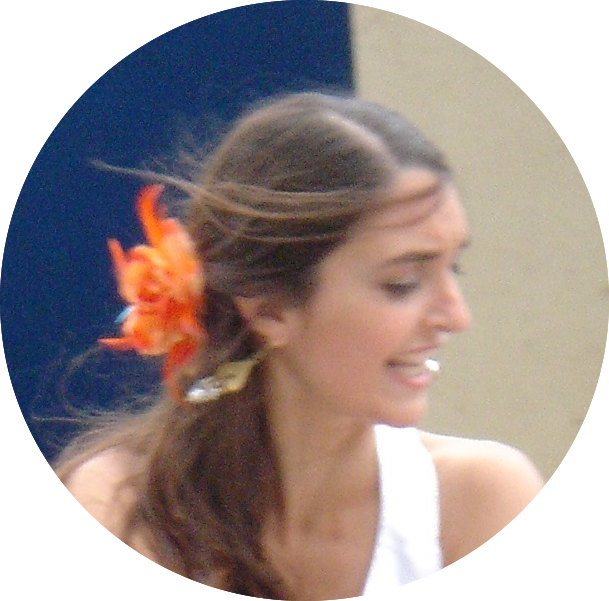 Maria has years of experience teaching guitar, chamber music, analysis and classical improvisation. She has taught all kinds of students, from 4 year olds, right up to Bmus students at City University. Jesus had a precocious talent and innate love for Spanish dance which led him to commence studies at the Madrid Dance Conservatoire, when he was just eight years of age. Jesus has participated as an actor and dancer in Bizet’s Carmen performing at Royal Opera House in Covent Garden and he has recently taught Pippa Middleton how to dance flamenco. Expertise: Flamenco dancer, percussionist and guitarist. 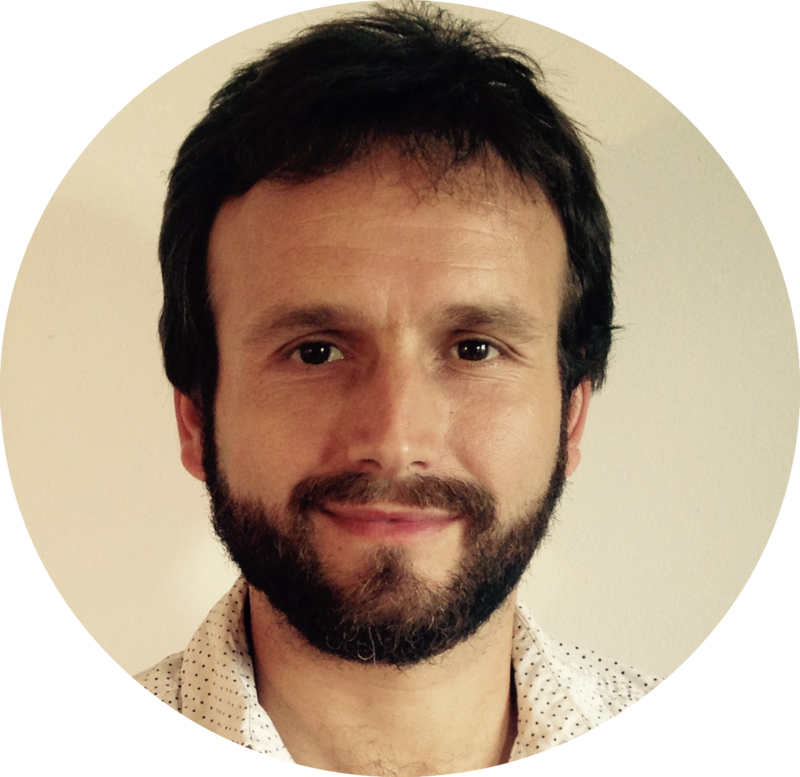 Alejandro is a theatre researcher and practitioner exploring intercultural exchanges in music and theatre. 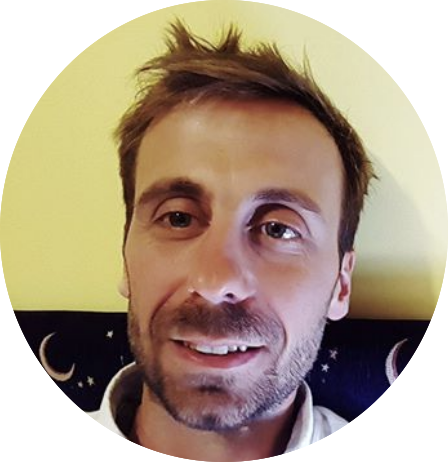 He has lead hundreds of workshops within primary and secondary schools. 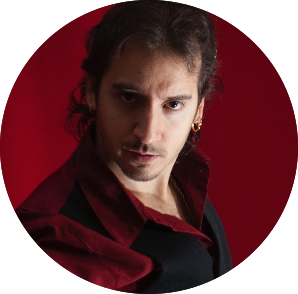 Being very versatile, dancing flamenco, salsa and modern styles with a tenor singing voice. Expertise: Actor, storyteller and drama musical teacher. Sofia is a Spanish actress and singer. She studied Performing Arts in Madrid. Sofia has worked in most popular Spanish television series and formed her own Jazz/Flamenco band when she came to London. Expertise: Actress, singer and drama teacher.